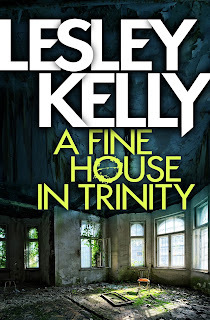 A Fine House in Trinity was the first novel I wrote and published. The first draft of it bore the legacy of my brief stint as a stand up comedian; it was basically a string of jokes and set-pieces linked together with the slightest of plots. I eventually got the hang of the other stuff – you know – characterisation, plotting, back story, all that kind of thing! You obviously got the hang of it all! 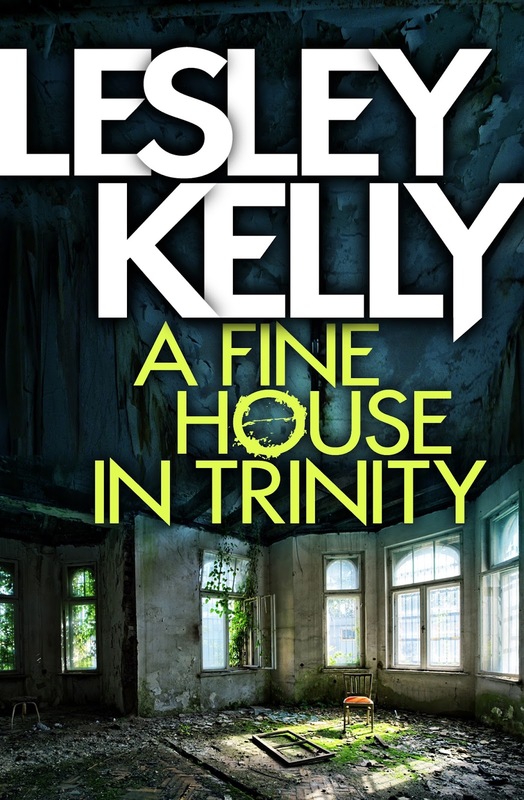 A Fine House in Trinity was long-listed for the McIlvanney prize. How did this make you feel? Excited? Pleased? Nervous? What benefits has it brought? It was a fantastic piece of luck! I really benefited from the exposur it brought. As a début author you are desperate for anything that makes your novel stand out, and the long-listing gave me something to brag about! Psychologically it really helps too; not only did someone like your novel enough to publish it, other people who know about that kind of thing read it and rated it. I’m a bit sad I never met William McIlvanney though; everyone says what a lovely man he was. Your new book is The Health of Strangers. Tell me more about it? Nobody likes the North Edinburgh Health Enforcement Team, least of all the people who work for it. An uneasy mix of seconded Police and health service staff, Mona, Bernard and their colleagues are on the front line in the battle against the Virus, a deadly disease that’s on the rise. When two students go missing, Mona and Bernard have to tackle cults, late night raves and the mysterious involvement of overseas governments, to reach the girls before anyone else does.